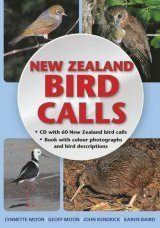 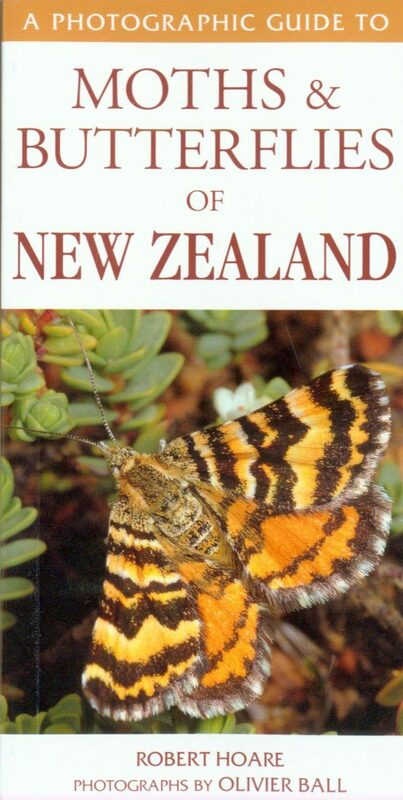 Given that they are found in a huge range of habitats, from the porch light to the forests, pastures and high country, it is easy to stumble across New Zealand's moths and butterflies. 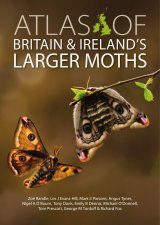 That study is still very much a 'work in progress': in addition to about 1 720 named species – the great majority of which are moths, many of them day-flying – New Zealand has numerous unnamed species: probably well over 200 in all. 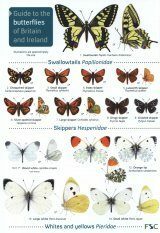 A Photographic Guide to Moths & Butterflies of New Zealand, written and photographed by experts in their fields, introduces important and striking species of both main islands, describing their appearance, behaviour and life cycle. 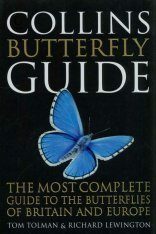 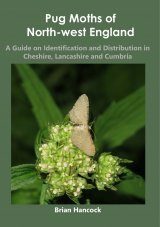 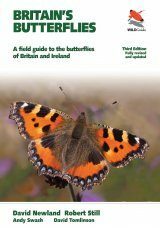 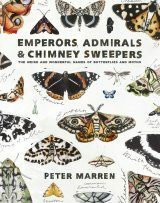 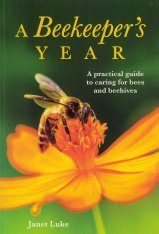 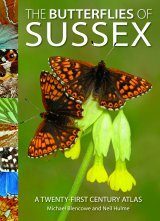 It explains which species are endemic and which have probably 'blown over' at some point from Australia and other neighbours, and gives useful tips on how readers can find, identify and study these beautiful invertebrates for themselves. 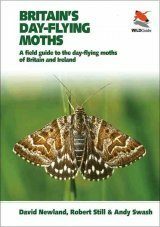 'My interest in moths really goes back to my father, who used to collect butterflies as a hobby,' says Robert Hoare. 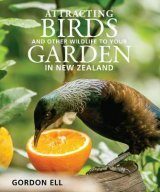 With a Biology degree and a PhD in Insect Systematics, Robert currently works in Auckland as an invertebrate systematist at Landcare Research. 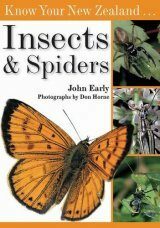 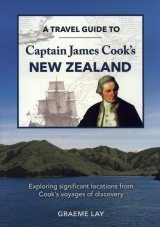 He has published several scientific papers, as well as Larger Moths of New Zealand, an image gallery and online guide (Landcare Research 2011). 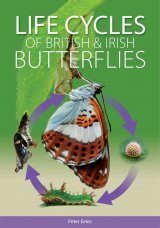 Originally from England, Olivier 'Olly' Ball took a PhD (Waikato University) in insect-fungi relationships and spent several years as a research scientist with AgResearch, and is the sole or joint author of several journal and conference papers. 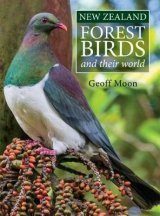 Currently Olly is a senior tutor at NorthTec/Tai Tokerau Wananga in Whangarei, lecturing in the Conservation and Environmental Management Programme.